Want to see what a website looks like under the hood? Or maybe debug some script you've just written? It's hard to find a better tool than Mozilla's Firebug plugin for the Firefox browser. Chrome, Safari, and Opera browsers all have development tools that allow you explore the code and resources that makes a particular webiste go. 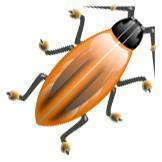 Still, most developers I know prefer to use Firebug. 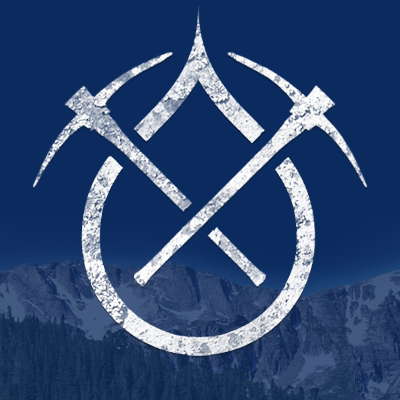 Back in March, I spent a few days in Denver at DrupalCon, catching up on the latest news from the community of developers and designers who use the Drupal content management system. It would be pointless to try to summarize the conference, but here are my top three take-aways. 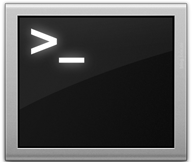 I used to think that command line was just for nerds---I mean, when you have a mouse, icons to click on, search boxes and scroll bars, why would you go back to the bad old days of hand-typing text commands to search for a file or launch an application? Champs Not Chumps is an audiopod­cast fea­tur­ing inter­views with peo­ple who are pur­su­ing cre­ative, social, or intellec­tual projects. So far, we’ve done episodes on alter­na­tive comics, flash fic­tion, acces­sable farm­ing, teach­ing med­i­ta­tion to kids, you name it. We wanted our lis­ten­ers to be able to engage with the show beyond just lis­ten­ing to the episodes, and Dru­pal pro­vided us with an open source plat­form to feed the pod­cast and pro­vide a web pres­ence for the show.